Techies Sphere: How to check ruining LDAP session on Active Directory server? How to check ruining LDAP session on Active Directory server? 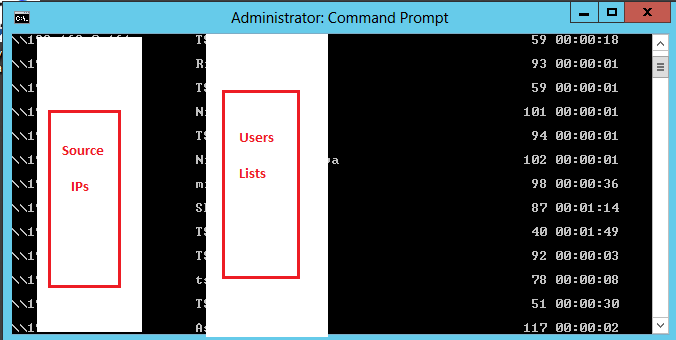 Or, Get LDAP session list and counts in Active Directory Server. See also: What is LDAP Session in Active Directory?